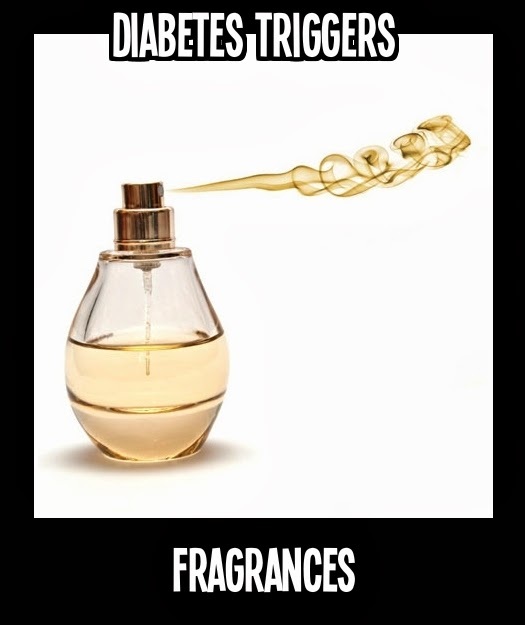 Believe it or not, fragrances can be a trigger to diabetes. 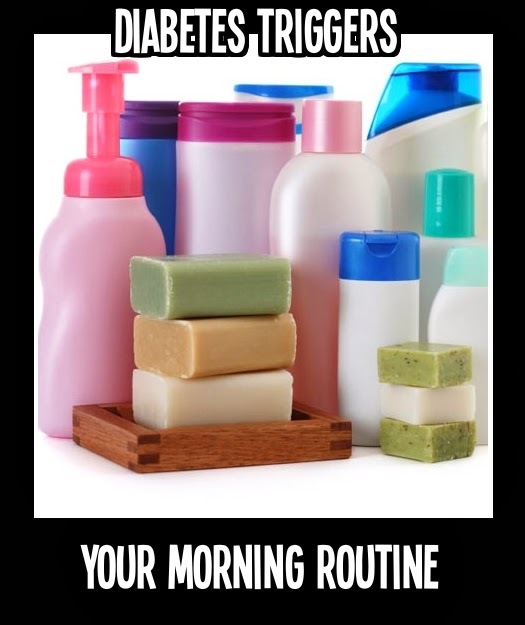 Hormone-disrupting fragrance chemicals in household air fresheners, perfumes, colognes, and common cleaning products are loaded with fat-promoting chemicals tied to increased diabetes risk. 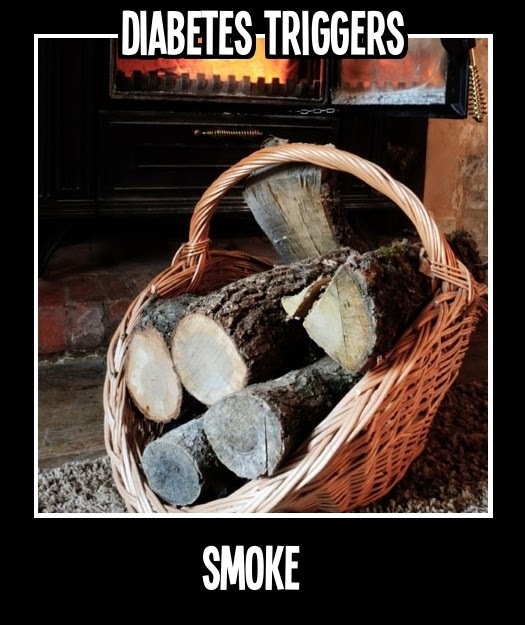 Believe it or not,smoke can be a trigger to diabetes. Your neighbor's wood-burning stove. A 2012 study from researchers at the Harvard School of Public Health found that long-term exposure to fine particulate air pollution—the type created from wood-burning stoves and industrial activities—can lead to a significant increase in hospitalizations for not just heart and lung disease, but also diabetes. Believe it or not, the water bottle you tote to the gym can be a trigger to diabetes. What is the connection? 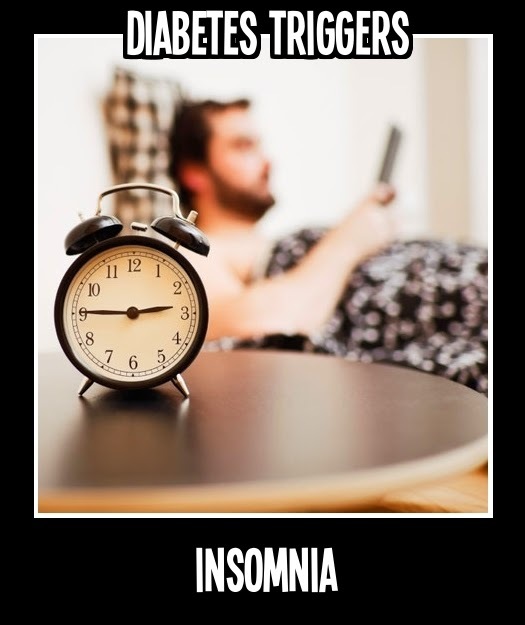 The connection is that Lab studies have linked bisphenol A, or BPA, to accelerated fat-cell growth and disrupted pancreatic cell functioning, which can lead to insulin resistance. 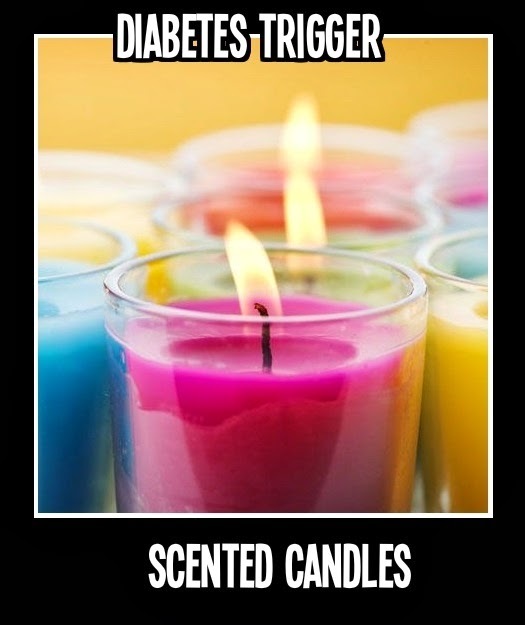 Believe it or not, scented candles can be a trigger for diabetes because they contain Phthalates. Phthalates are plasticizing, hormone-disrupting chemicals dubbed "obesogens" for their likely ability to promote weight gain.